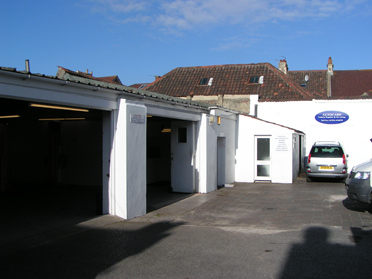 AutoCare is a small, friendly, family run business, established in 1984. We have 30 years experience providing honest, reliable and profesional vehicle maintenance and repair services. With our competitive prices and high standards of workmanship we aim to provide outstanding value and service so you will not only return to us but recommend us to your friends and family. Our fully qualified and highly skilled mechanics have gained years of experience servicing and repairing a full range of vehicles. By combining this with our commitment to excellent customer service, we are able to ensure that our clients receive expert advice, profesional workmanship and quality service for all of their vehicle needs. In addition to our garage workshop, our specialist engine workshop enables us to perform major engine repairs from head skimming and head gasket repairs to rebores and thread inserts for independent customers as well as local and main dealer trades. Please feel free to Contact Us with any queries or questions you may have. We look forward to assisting you with your requirements.